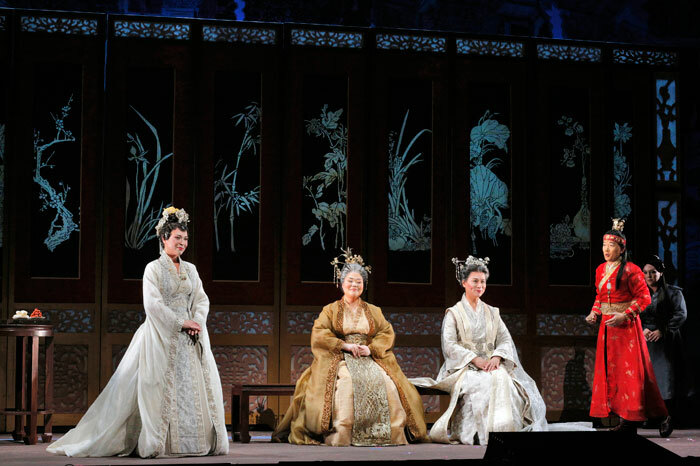 Press - <San Francisco Chronicle > “Dream of the Red Chamber” at S.F. Opera. the matriarch-in-waiting who emerges as the villain of the piece"